Rumors of a new Paper Mario game for Wii U came up recently, and today’s Nintendo Direct all but confirmed its existence. 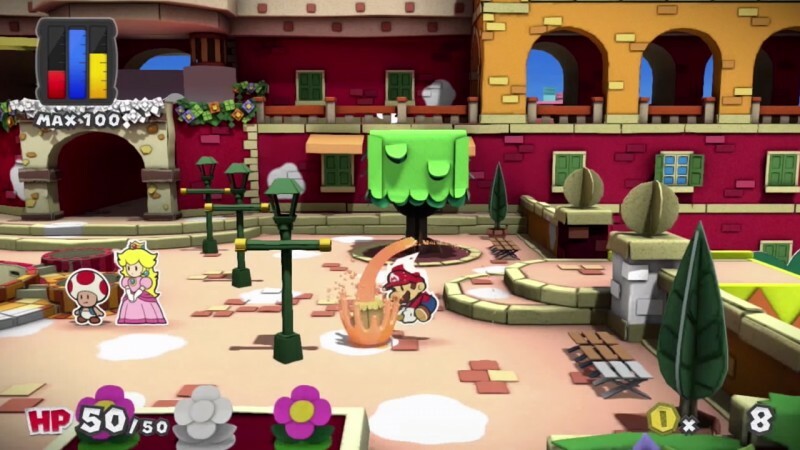 Titled Paper Mario: Color Splash, this will be the first Paper Mario game on a home console since Super Paper Mario for Wii in 2007. Little details have surged from this announcement, but what we do know is that color and paint will play a big role in the new setting called Prism Island, which is being drained of its color. Like always, it’s up to Paper Mario to set things right. 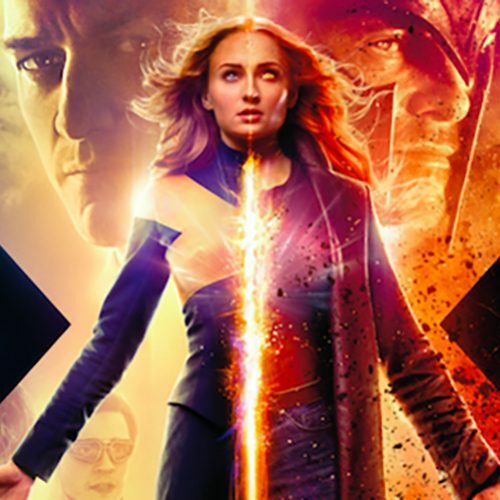 He uses a paint hammer to smash color into objects and areas that lost them, and he will find some secrets in the process. You’ll also collect cards to use in turn-based battles that require you to paint them on the Wii U Gamepad Screen and flick them to activate. 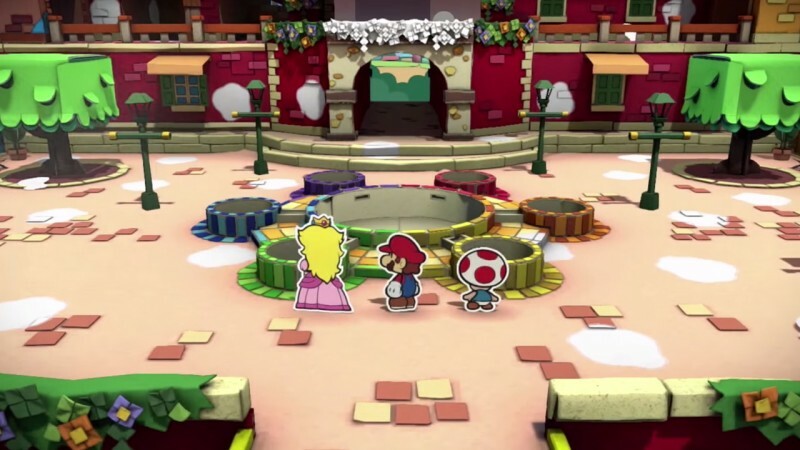 Paper Mario: Color Splash is set to release this year. You can check out the full Nintendo Direct below (Paper Mario footage begins at 12:30).